Strada Rossa VI: So, where do I start? How to express how incredibly pleased I/we are with how this turned out this last Saturday. An amazing response from participants who travelled here, voted with their wallets, and then rode this amazing ride! I'm totally biased but I think the route was fantastic. 60+ miles of great roads and trails in a compact geographical area, connected together to make one (or two!) great rides! And the volunteers that put the ride together, staffed the SAG stops, hosted the party, provided the beer (THANKS Ritual & Escape) and just plain ol' made this thing happen. 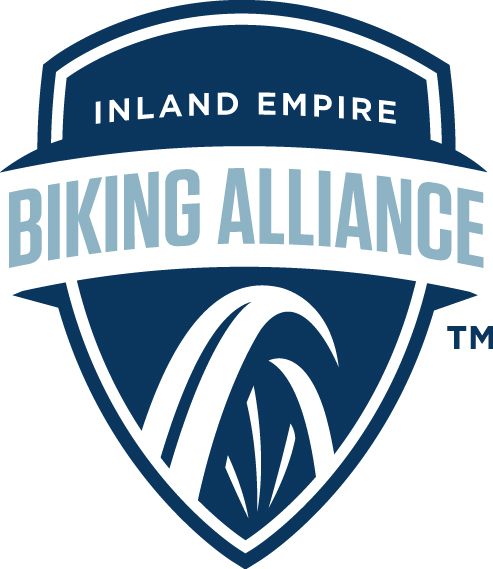 The praise goes to the riders and community in Redlands and the IE that supported this, talked it up, and put their $$$ and time into it. Can't thank any of you enough! I want to encourage everyone to friend/like the IEBA on fb as well as post their pictures, video, and any feedback they have for us. While the RSR was in part a fundraiser for the IEBA, it is much more-so a form of advocacy in and of itself. The more people know this quality riding is here, the more bikes that are out in the public, the more the cities and communities out here will realize how important infrastructure and access is. So while you were having fun on a great ride, you were also participating in bike advocacy! Way to multi-task out there, people! We plan on doing this again next year, so be sure to talk it up, as it is 100% a word of mouth sort of an event! And finally, below is a video from one of the participants James W. It's a blast to watch and re-live some of the riding from Saturday! Check it out! The video was really good, I got a great feel for the ride. I missed this ride, it's a long way from Sacramento, but I do plan to put this on the calendar for next year. This is just the kind of ride I was looking for! Tremendously well done for a first year event. Tom, thanks for the posting! I think it's totally worth coming down for, but mostly if you can talk some like-minded individuals into coming down and splitting the costs. Then it's an enjoyable drive, minimally expensive, and everyone will have a blast! What's awesome, well ONE of the things awesome about the RSR is that we use public trails that are accessible year round. One of our stated goals is to promote the use of these wonder resources, so GREAT to hear of anyone coming out to ride them on their own. As for the quality degrading, the trails are hardpack almost the whole way, and stay just as they were for the RSR. Really hard for them to get rutted or sandy. I ride the first 20 miles or so of the route at least once a week, and pieces of the rest of it monthly. They're great year-round trails!